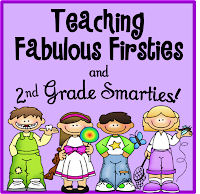 ♥Teaching Fabulous Firsties and 2nd Grade Smarties!♥: Sleep-in Saturday (Freebies) Surprise! 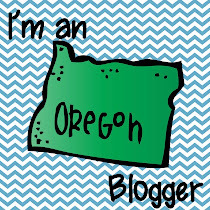 Hello Blog Friends! Sorry for the brief blogging hiatus, but for some reason, I've been extremely busy at school! Go figure! ;) Am I the only teacher who forgets just how much STUFF you have to do for the first few weeks of school? It has only been 8 days and I'm always at school for 2-3 hours after the kids leave! When I work late, it is very quiet and I tend to get more "me time" to get things done without other distractions. Though, our piece of junk lovely copy machine and I got into a fight and I had to go through a 10 step process to get all of the bits and pieces of jammed paper out of it. Just in case I hadn't realized what kind of mess I'd it made, it beeped at me and flashed its evil red eyes red light at me! I know, rude, right? Darned copy machine! Luckily, I LOVE teaching my Firsties, so it is worth it! Firsties need to take a lot of bathroom breaks! I mean A LOT! Since I am not too keen on having pee in my classroom, I have to just assume that they really need to go...10 times a day...during my instruction...as soon as we're outside for recess and far from a bathroom...after they already have their lunch tray...one second before boarding the buses. Does anyone else experience this? When you tell kids to put their names on papers, not all of the kids know HOW to write their names! I really don't remember that happening, ever! But, it does now and it makes me sad. Isn't that one of the first things eager parents do once they can get their child to hold a crayon? So, I will be making handwriting/learn to spell your own name sheets, pronto! I always have a list of my kids in a Word document table, so I can make "mail merge" items (checklists, labels, etc...). My favorite thing to merge are student names in ruled handwriting fonts. 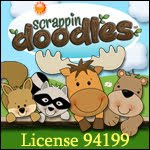 I print names out with a ruled style, trace the dots style, then blank ruled lines for practice. We did D'Nealian handwriting up until a year ago. Now, we're doing ball and stick handwriting. I still haven't found the perfect font. I didn't really want to pay for the Zaner-Blozer font, but the "ABC Print Lined" font isn't quite perfect, nor is "Penmanship Print." Does anyone have a great ruled/lined font that they use? Please share! Firsties will cry over school supplies. They can go from smiling and laughing to full blown hysterics when they drop their perfect big-kid box of crayons on the floor. This is usually followed by an "I want my mommy!" or "I want to go home!" They will also cry over misplacing their Hello Kitty, Darth Vader, or Monster High lunchboxes. Logic doesn't work in this case. Even though the lunchbox was used just a half-hour ago, Firsties tend to panic that the missing lunchbox is gone forever! Firsties will pull out the "I have to go potty" excuse just to wander down the hall looking for their lunchbox in the lost and found. Firsties may also repeat this process every day like it had never happened before. Panic-cry-search-relief! New day-panic-cry-search-relief. Firsties say the cutest/funniest things! After our back-to-school assembly, one of my little boys told me "I'm calming myself by being a whale," in all seriousness. The next day, he asked me what he was (as he made crab pincher motions). I guessed, a crab? He doesn't tell me I'm correct, but he starts making really fast crab pincher motions along with clicking sounds for some crab applause. Ya gotta love it! Another little guy told me he wanted to sleep in dad's room (though this took about 2 minutes to explain). I asked if Dad snored. He said he didn't know because he was "too busy sleeping and having happy dreams." What dreams? "Really happy dreams about Legos. It was really good." Nothing is better than a tiny little hand that reaches out to hold your hand when walking down the hall. Or a tiny little hug. Or tiny little bodies that scoot closer and closer to you during a story. Or tiny little people who think you are the funniest teacher ever when you use expression while reading stories. Or tiny little kids who totally believe that you really will find Pete the Cat while searching through the school on Pete's School Tour. Ahhhhh...First Grade. My heart is happy! To make up for the (gasp!) no Freebie Friday, I'll post something after my breakfast nap breakfast. Well, my breakfast may take an hour or two, so I'll go ahead and post it now. 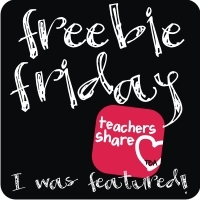 The first freebie is a September Writing Sample that I have my kids do during the first week of school. This gives me a quick idea of who will need what support once we start Writer's Workshop. The second freebie is a handwriting assessment. It lets me know who is going to need some serious help with their handwriting automaticity so that they will be able to get their ideas on paper. I also watch as the kids write to see who has to really look at the sample to make the letters match or who has to look at his/her name tag to see how to spell their name. 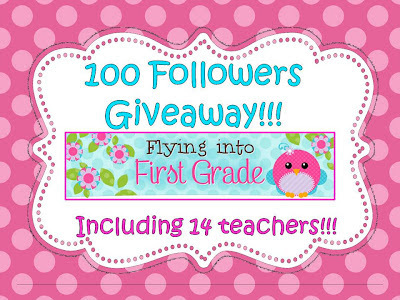 My bloggy buddy, LaToya is having a 100 Follower Giveaway with 14 donations from other bloggers (myself included)! 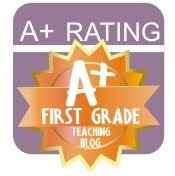 Head on over to her blog, Flying into First Grade and check her out! You'll want to send your friends over, too! Rafflecopter is waiting for you! Click on the picture below to visit. Yes, I had the same problem of being super busy when school started back!!! I am trying to establish my routine so my blog post won't be so long between each post!! 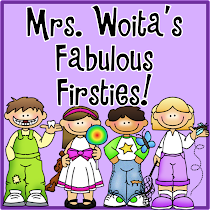 Isn't teaching first grade awesome!! I L-O-V-E it too!! 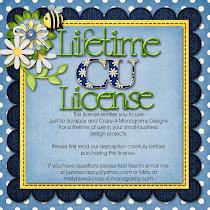 luv your freebie!! 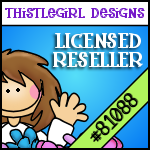 I'm glad you can use my freebie, Crystal! I think we're all super busy and it probably won't ever change. It comes with the job. Not many people take their jobs home with them every night. Have a great week! I am living in your world right now too. And you're right, I also love the feeling of a tiny little hand reaching for mine as we walk down the hallway.